According to the Daily Record, scouts from West Brom, Leeds United, Norwich City and Swansea City are all keeping tabs on Scottish starlet Jake Hastie, with League One promotion hopefuls Sunderland also showing a keen interest. The 19-year-old has impressed for Motherwell in the Scottish Premiership this season, accumulating three goals and an assist from 4 appearances. Hastie has played an important role in all of Motherwell’s recent victories, with the youngster scoring the winner in his first league start in the 1-0 victory over Hibernian. He then followed it up with a brace in the 3-0 victory over Livingston and continued his metaphoric rise with a stunning 20-yard left-footed drive from outside the box in the 2-1 win over St. Mirren. 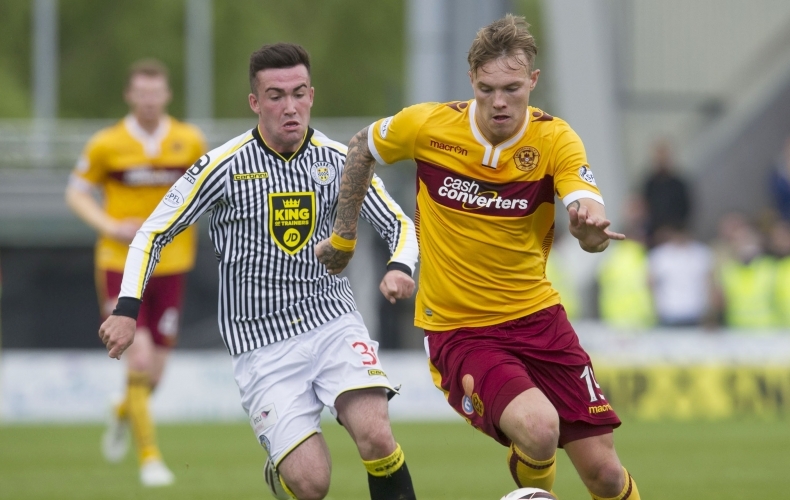 A product of Motherwell’s youth system, Hastie spent time on loan at Scottish League One side Airdrieonians and Scottish Championship side Alloa Athletic before being recalled by his parent club in the January transfer window. The 19-year-old has taken the league by storm and as a matter of fact, Motherwell are yet to lose a game since the return of one of their own. Standing at 6ft. with a well-built frame, Hastie is primarily a left-winger by trade even though he is capable of playing on the right and through the middle as a centre forward. Blessed with good pace, drive determination and commendable upper body strength, he combines his physical attributes with his technical abilities to cut inside from the flanks, shifting the ball on to his favourite left foot to have a crack on goal. Furthermore, the youngster is pretty sharp and subtle with his movement in and around the penalty area. He is not bad when it comes to winning aerial duels as well. To put things into perspective, he would be an ideal signing for any of the aforementioned Championship club. 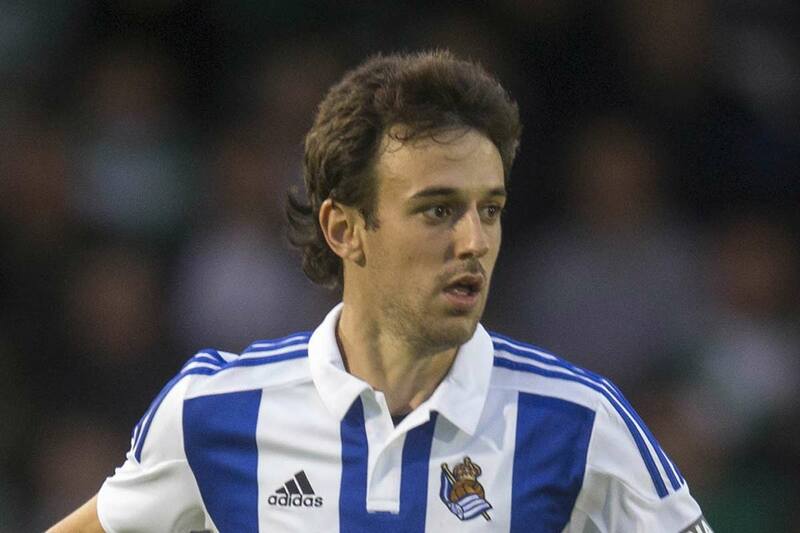 But Leeds United can bag a massive coup if they can get their hands on the highly-rated Scottish prodigy. The Peacocks have had a wonderful season in the second tier under the stewardship of Marcelo Bielsa and they should look forward to strengthening their squad with some promising youngsters in the summer. 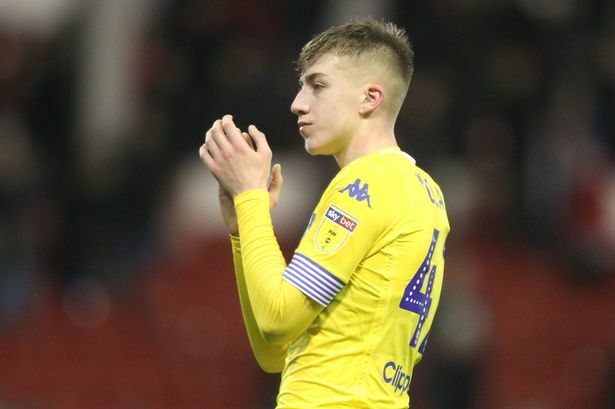 Academy product Jack Clarke has attracted interest from the Premier League clubs and Leeds might find it difficult to keep hold of their prized asset. 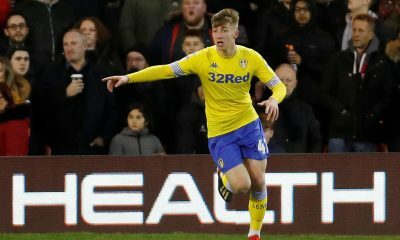 Manchester City loanee Jack Harrison, veteran Pablo Hernández and Ezgjan Alioski are currently the only realistic options for the manager in the wide areas and someone like Hastie can add a bit more depth to the options. 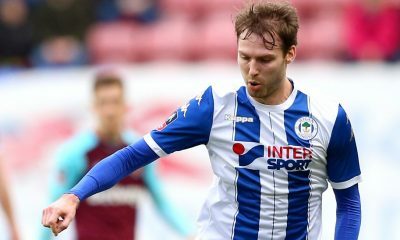 That being said, the Peacocks should look to strike a deal for the 19-year-old next summer irrespective of what the future holds for Clarke and Harrison and whether or not they manage to make it to the Premier League. According to claims from talkSPORT, Premier League duo Watford and Wolves, as well as Championship promotion-hopefuls Leeds United are keeping close tabs on Braga defender Bruno Viana. Viana, who started his career in the Brazilian top flight at Cruzeiro, was signed up permanently by the Portuguese club last season on the back of a successful loan spell from Olympiacos. The 24-year-old enjoyed a solid run in the Primeira Liga last season and he has continued his impressive form this term as well. 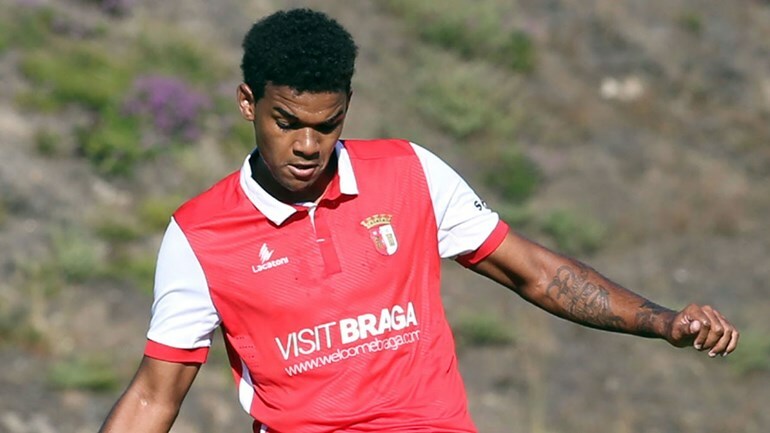 The former Olympiacos centre-back has established himself as an integral part of a Braga backline that has shipped only 28 goals in 29 Primeira Liga fixtures, a defensive record that has been bettered only by Porto and Benfica. 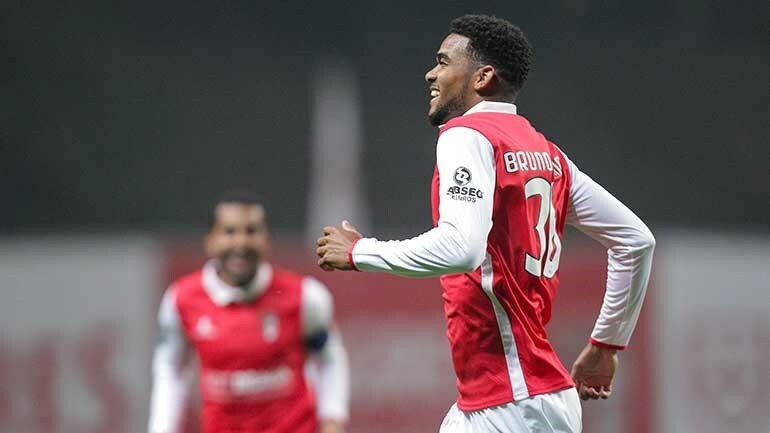 In fact, he has been one of the driving forces behind Braga’s surge to 4th in the league standings, as the Portuguese outfit sit just three points adrift of Sporting Lisbon in the top three. Viana has carved out an identity for himself in the Portuguese top flight and he is currently one of the most revered defenders in the Primeira Liga. Given that he is 24 and has been in top form, this summer might just be the right time for him to take the next big step in his career, as he enters his prime years as a centre-back. To put things into perspective, Bruno Viana would be an ideal signing for Watford and Wolves but Leeds would bag a massive coup if they manage to fend off interest from the Premier League sides to land the Brazilian defensive maestro. Leeds are currently flying high in the Championship and are right on track to end their 15-year-long absence from the Premier League. Pontus Jansson and Liam Cooper have been as solid as a rock at the heart of Leeds’ backline this season. 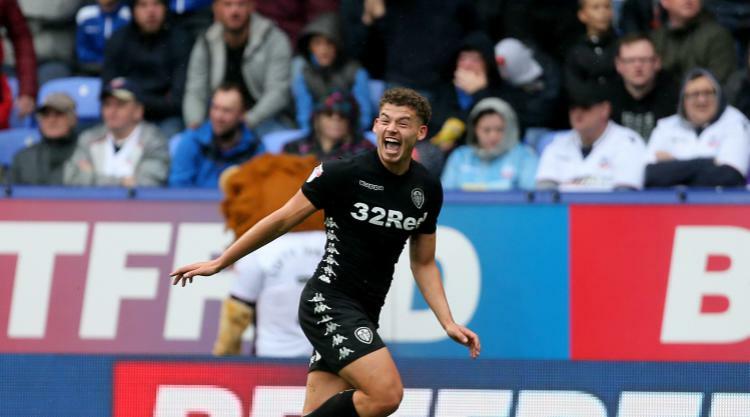 Kalvin Phillips has also filled in admirably at centre-back whenever Marcelo Bielsa has asked him to do so. 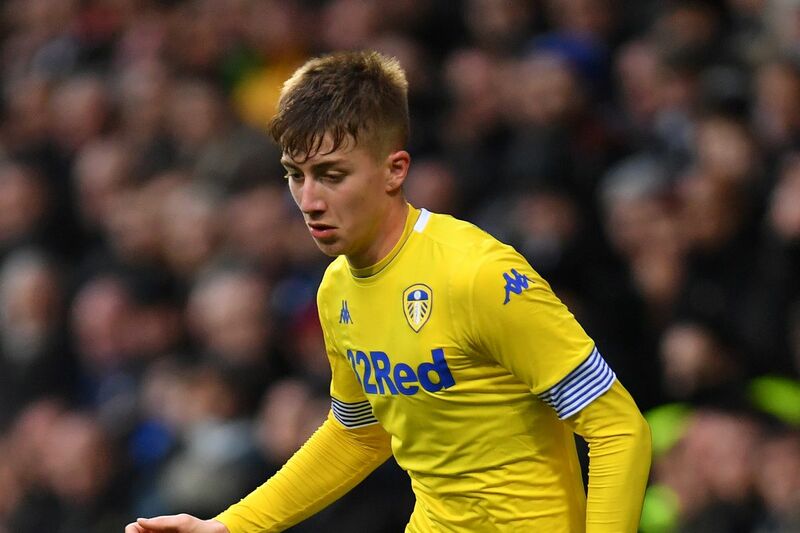 Gaetano Berardi, who has had a season blighted by injuries, and Luke Ayling, who has played at right-back, are also capable of playing in central defence. As things stand, the Whites are quite well-stocked in their options at the back and are certainly not in desperate need of defensive reinforcements. However, they would need to add more depth and quality to their squad and look for upgrades on their existing options in the summer if they are to survive in the Premier League. 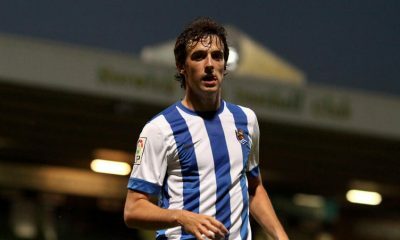 Viana is a powerful defender who is quick across the ground and also boasts of a decent aerial game. Blessed with a sound positional sense and a good understanding of the game, the Brazilian not only has the ability to break up the play with tackles and interceptions but he has all the makings of a dynamic modern-day centre-back. The 24-year-old has a pass success percentage of 86 in the Primeira Liga, which is clear evidence of his ball-playing abilities. Moreover, his average of 1 tackle, 1.6 interceptions, 4.9 long passes, 2.2 aerial duels and 4.1 clearances show that he is a solid defender with well-rounded attributes. TalkSport claims that Viana can cost up to £10 million but that should not be a huge concern for Leeds if they secure promotion to the Premier League. 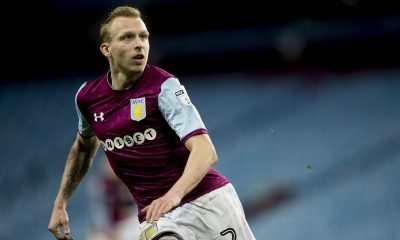 That said, the Whites should not hesitate to strike a deal for the in-form centre-back to enhance their chances of survival in the top flight next season.